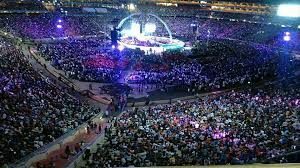 The Enlightened Christian Gathering (ECG) ministries that was founded and is lead by controvetial Prophet Bushiri held the biggest news years celebration event in South Africa on the 31st of December 2017. 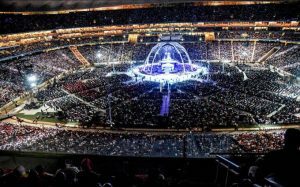 The FNB Stadium in Johannesburg, South Africa was filled to a record breaking over 100 000 people who had come to the crossover event themed the “The Night of Angel Gabriel”. The tickets to the event cost only R10.00, the church explained that tickets were purely for crowd controll purposes and not profit as the event took a budget of R11 million to put together. 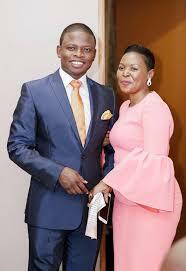 Prophet Bushiri dubbed the year one of good news. Bhushiri declared the year as one of devine being visitations that bring good news for people. 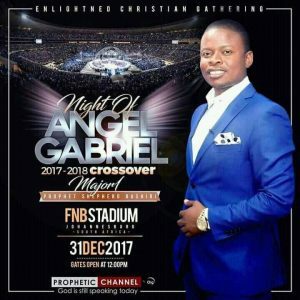 In his sermon Bhushiri expanded on the theme ” The Night of Angel Gabriel” adding that its not a form of worshiping angels as only God deserves the praise. 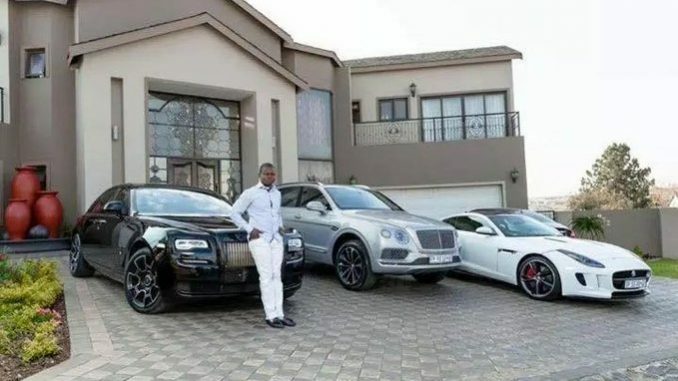 According to prophet Bushiri this is a year of good news for his congregants and angel Gabriel was often sent to deliver those news that changed peoples situations. In closing Bushiri encouraged ECG congregants to persist in prayer & fasting to God in order to create an attractive enviroment for God to send his messengers. Have a blessed year ahead. There are many revelations, themes and declarations for this year that have been made in various churches across the country because God is at work in his peoples live for his Glory.